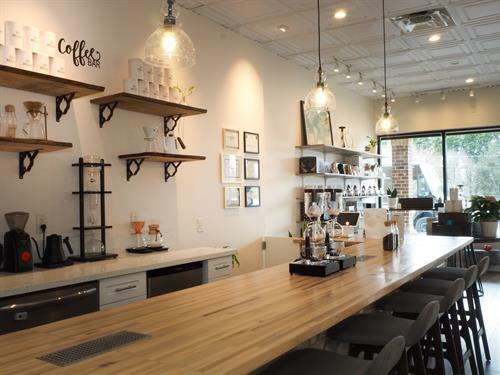 One stop shop for quality coffee beans and manual brewing equipment. Coffee varieties including Geisha, Pacamara, Jamaica Blue Mountain, organic, micro-lot coffees, etc. All fresh roasted in house. 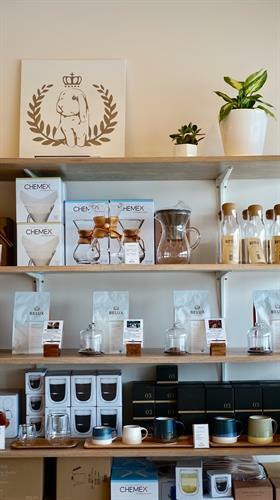 We also carry brands such as Chemex, Kinto, Hario, Fellow, Baratza, etc. We have pour over coffee brewing demo and tasting events on Saturdays. 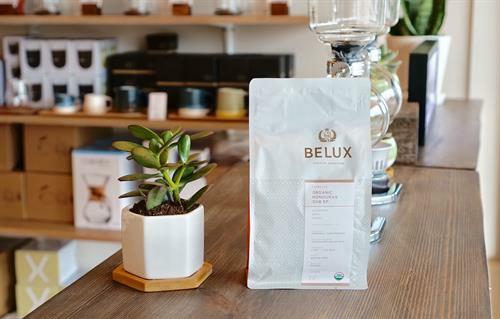 We host small group tasting or manual brewing classes by appointment.